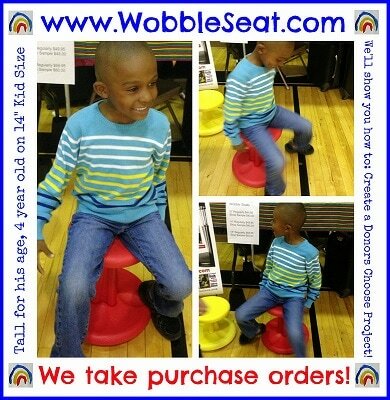 Gently rounded ergonomic base allows you to move and flex without leaving your seat. Provides both stability and flexibility. Exercises back, leg and abdominal area. Relieves sore muscles and stiff joints. 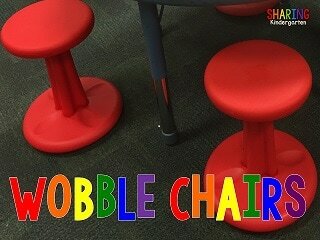 Allows a wide range of movement at large desk or work areas. 15-20% Discount and Free Shipping on purchase of 24 or more chairs. Discounts on purchases of 2-23 chairs. Contact us today we accept Purchase Orders. 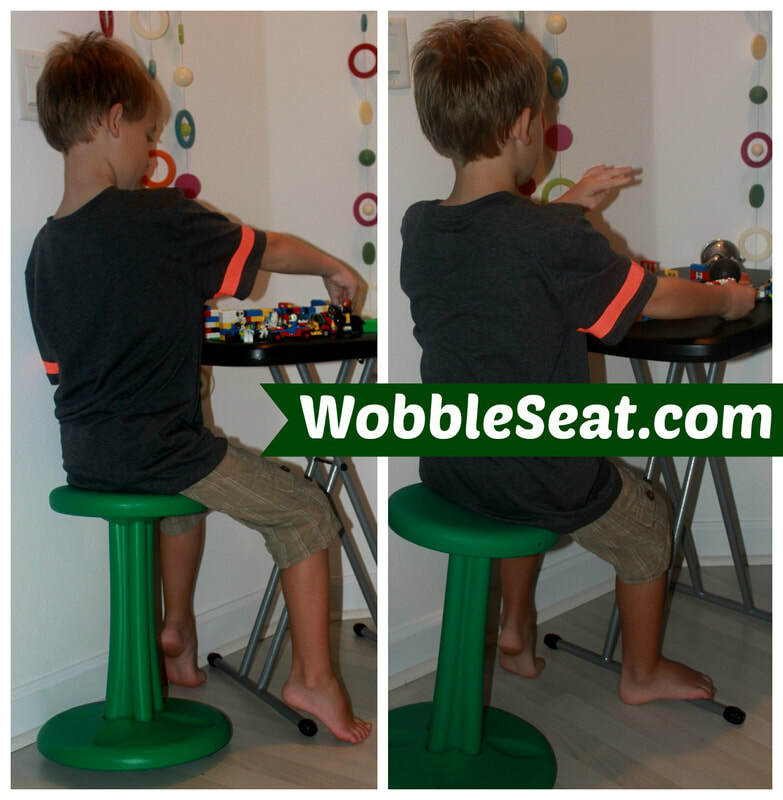 ​Replace a traditional chair with a Kore Wobble Chair -- and see the difference! 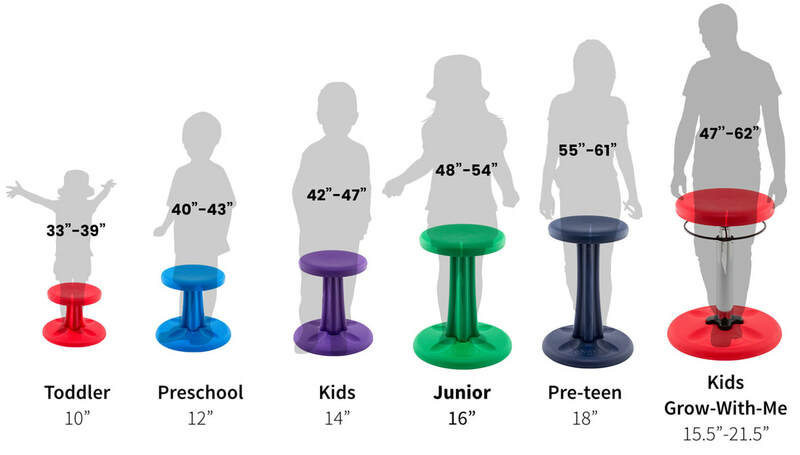 Ordinary chairs and stools force our bodies into unnatural, static positions, resulting in long-lasting physical discomfort.